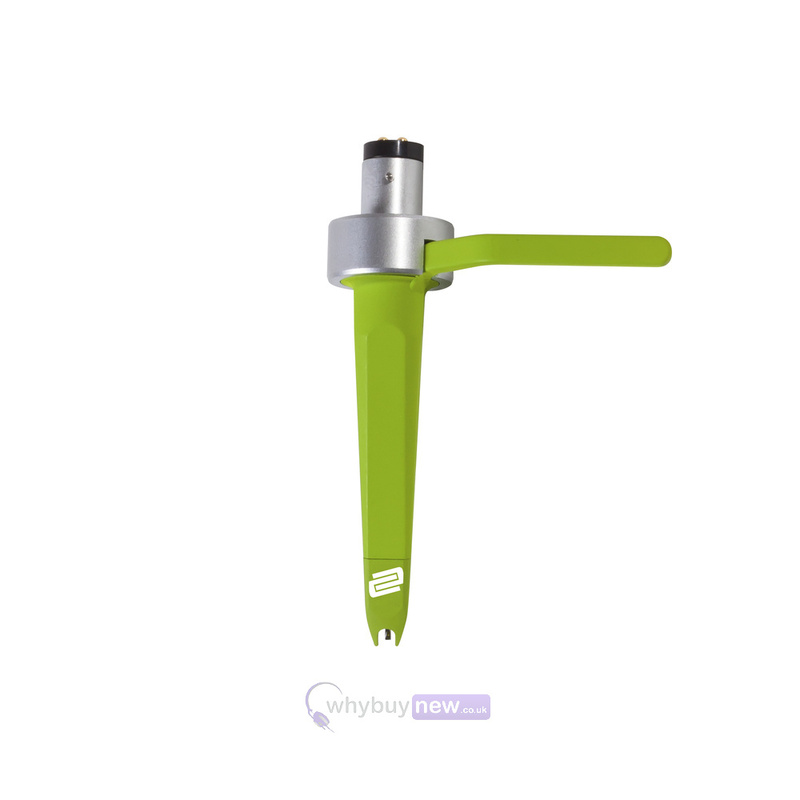 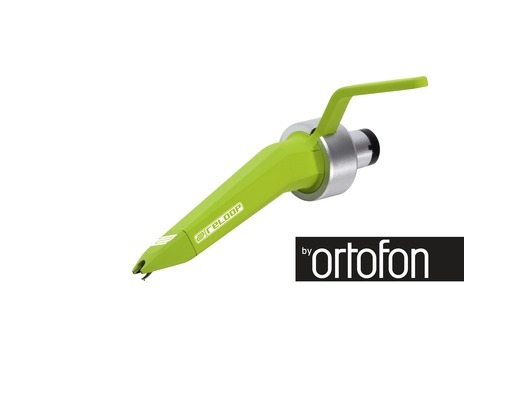 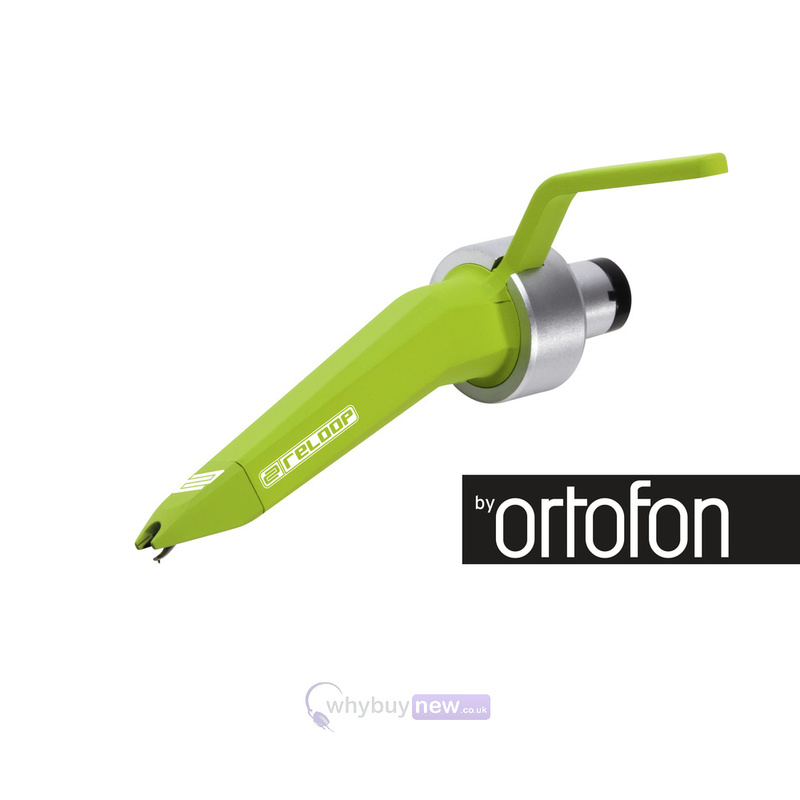 This is the Reloop Concorde Green; a collaboration between Reloop and Ortofon. 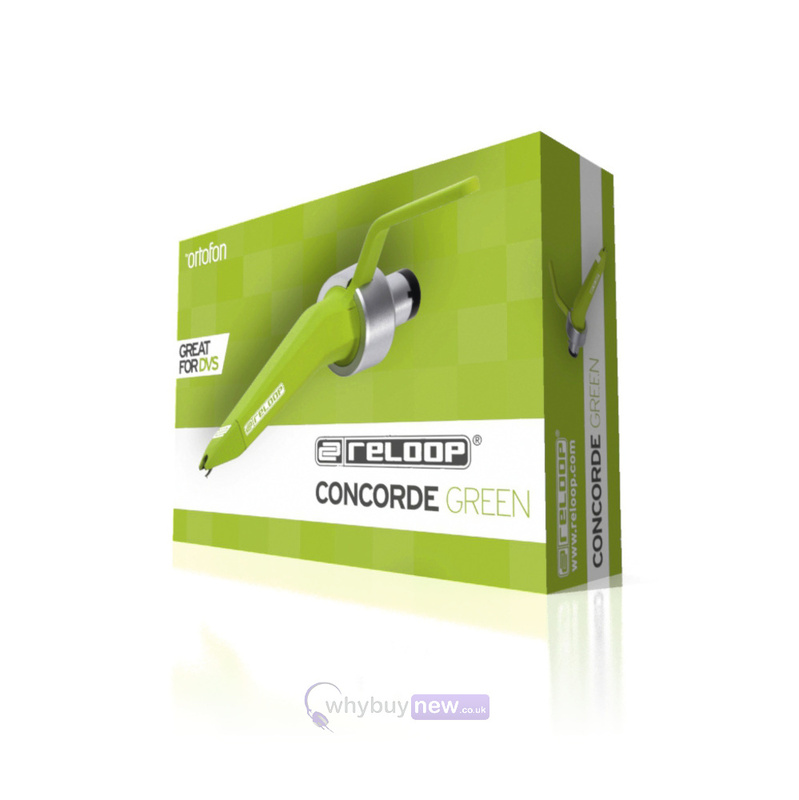 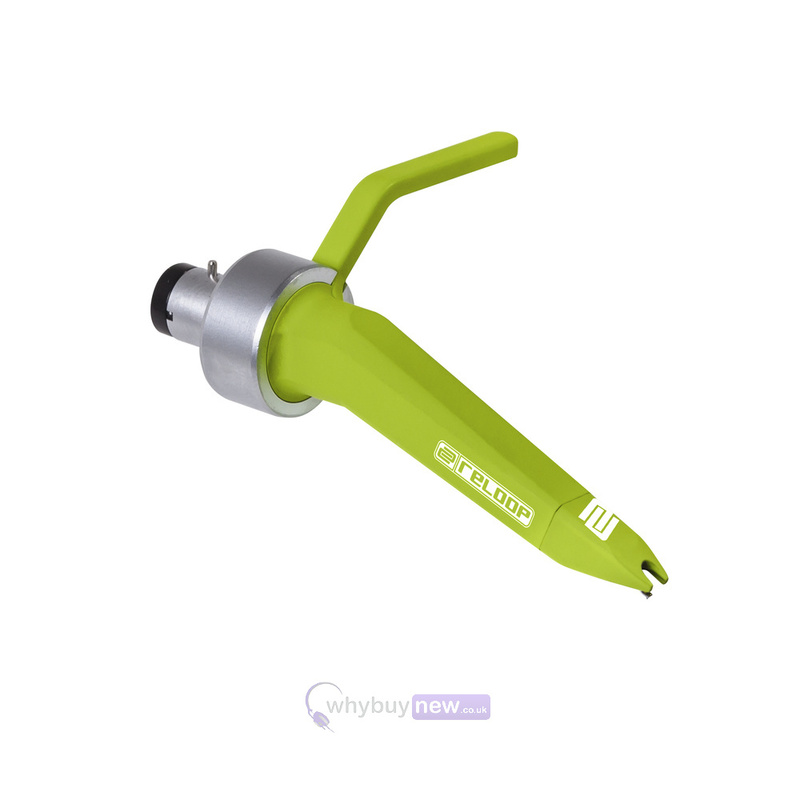 The Concorde Green is a cartridge that has been specially designed to be used with timecode vinyls, easily reproducing timecode signals with a high output voltage. 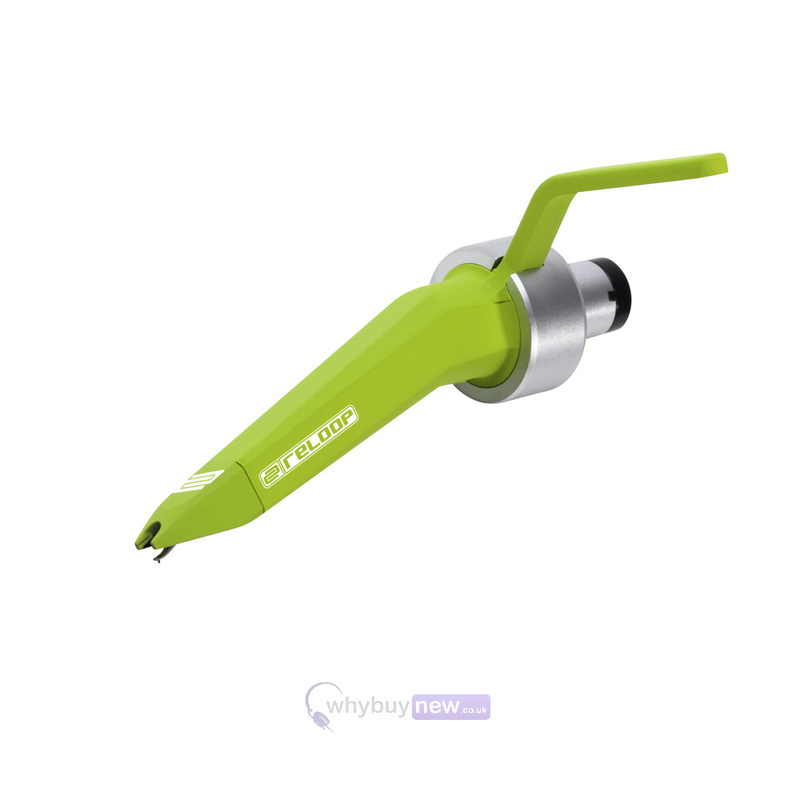 It also features a spherical stylus which helps to reduce wear on your records giving you peace of mind while you're scratching and mixing.